There has been considerable talk in the press and in the blogs on the importance of people treating each other with respect. It’s a subject I write about often because it’s central to leaders inspiring people to be their best, and groups forming into high performing teams. Whether it’s travelling, shopping in a crowd, or just trying to survive that family or social gathering without losing your patience (or a family member! ), ‘tis the season for practicing the art of being nice. On a recent flight I got to see the “power of nice” in action. The boarding and takeoff were uneventful. As we waited for our beverages, I chatted up one of the flight attendants and she made the comment about how nice everyone was being on this flight. I didn’t think I (or anyone else I’d seen for that matter) was being anything other than “normal” polite, but she sure thought so. After she made the comment to me I made a point to listen to how the other passengers were treating each other and the cabin crew. Sure enough, I noticed people deferring to each other, saying “yes Ma’am” and “no Ma’am” to the cabin crew. I fly a lot, and I see how hard people in the travel industry work to make sure our travel is safe and pleasant. Because of that, I always try to be nice and respectful to the cabin crew. They have a really tough job, frankly are not paid nearly enough, and so it always amazes me when people treat them like–well, not like how they’d like to be treated. Clearly, though, something on this flight was different. At the end of the flight the flight attendant who’d noticed everyone being extra nice got on the PA and told us we were the nicest group of passengers she’d had and we’d made the flight very pleasant for her. 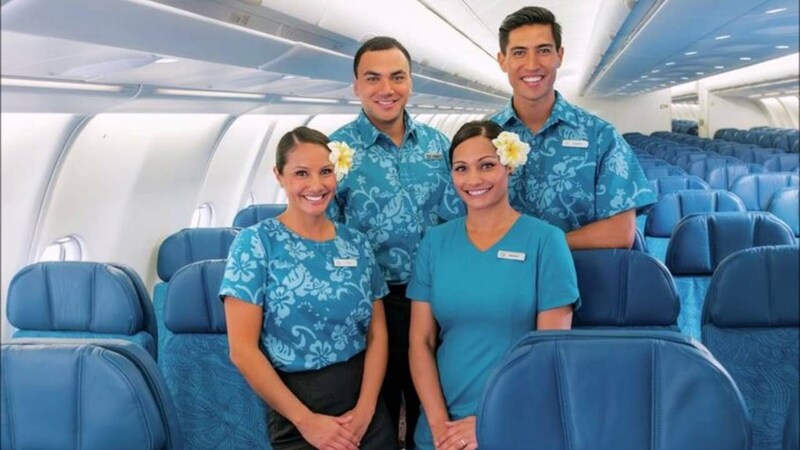 I’m not taking credit, clearly, but I have to wonder how many “splashes of nice” among the passengers it took to ripple among 300 people on a crowded holiday flight. Perhaps it only took a few people to start it, but at the end all 300 hundred of us got off the plane in a much better mood than we started. Great lesson there. So why did it happen? Maybe it was because it was Thanksgiving, or because we were all being mindful of a fairly vicious political campaign season. Truth be told, it really doesn’t matter. For whatever reason, people decided to be nice and respectful to each other. It’s a lesson leaders can learn as well. When leaders set the example, the team follows. If you’re surly and short, people around you will be the same. If you’re respectful and positive, your team will follow suit. The key is to set the example and be the sort of person you want those around you to be. After a rancorous political season, the Christmas holidays offer us an opportunity to reset our attitudes and set a good example. You’ll never know what battle someone is fighting, so be nice. 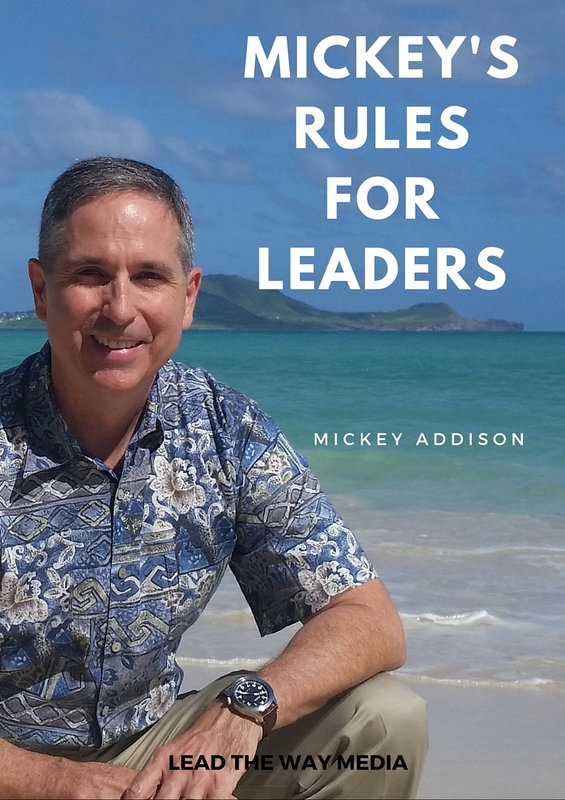 Sign up for Mickey’s mailing list and get Mickey’s Rules for Leaders as a thank you!